You move to a new city or town for a job, for school, or to start a family, but you don’t know anyone when you get there. Or, perhaps you have lived in the area for a while but never had the opportunity to connect with the Jewish Community. So how do you fix that? 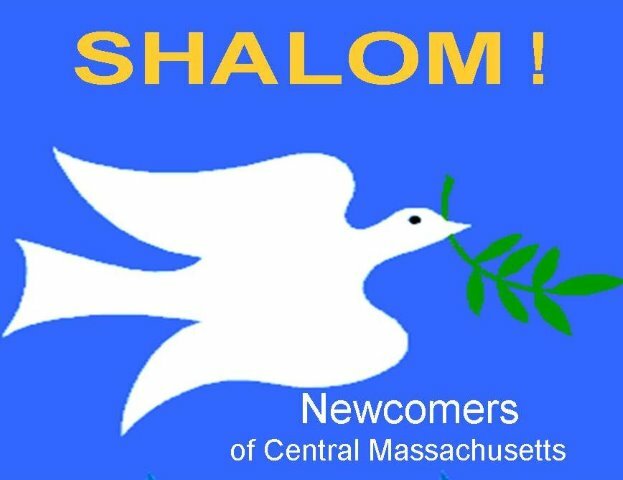 Shalom Newcomer of Central Mass, a program of the Jewish Federation, is designed to help newcomers transition here in Central Mass As the gateway for all things Jewish in our community, we are happy to meet with you and help you explore our community’s diverseness, resources and different ways to get involved. Whether you are a Young Adult (22-45) and would like to join one of our monthly Shabbat dinners or happy hours; or, you are a Young Family and would like to meet other families, or sign up for PJ Library. Or, if you are a Senior, you might be interested in connecting with our community programs or synagogues or maybe it’s getting involved in one of our committees. Whatever it is, we will help you find your way so you can feel right at home. For more information, contact Mindy Hall, JFCM Outreach Director, at 508.756.1543 or email at mhall@jfcm.org and we will be happy to help you however we can. And, while you are at it, become a member of our community social website www.jewishcentral.org to check out events throughout the community. No Facebook account needed to be connected here.